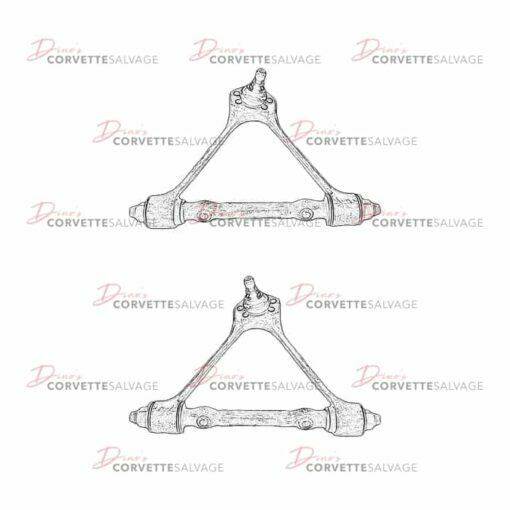 This part is a good, used C4 Front Upper Control Arm which can be installed on a 1984 to 1996 Corvette. William from AURORA recently bought this item. 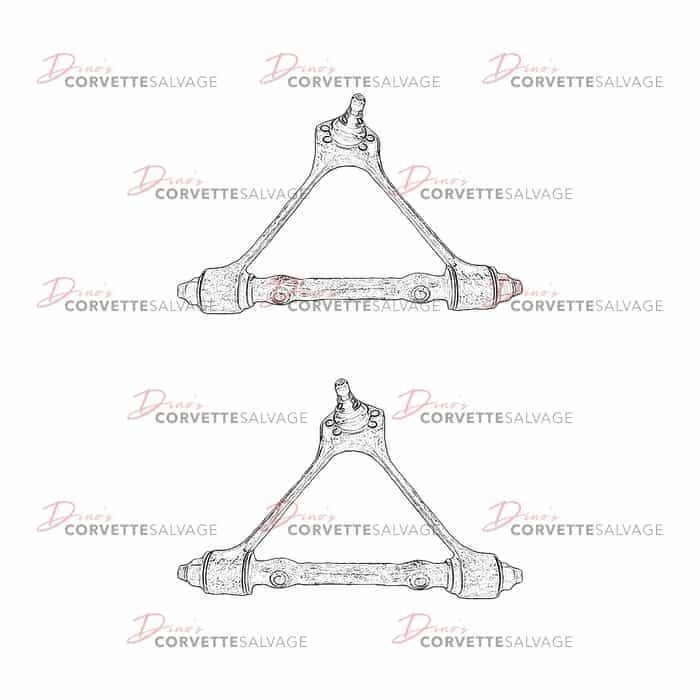 NOTE: The condition of the bushings, ball joint and boot cannot be guaranteed on used control arms.